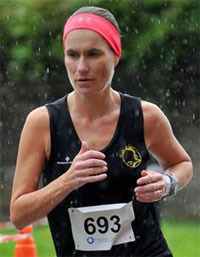 Congratulations to club member Annmarie Power who completed a complete Ironman triathlon in Austria last weekend in 11 hours. 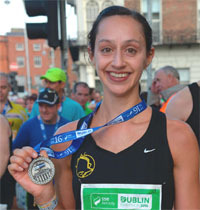 As well as swimming 3.8kms and cycling 180kms, Annmarie then went on to complete a full marathon in under 4 hours! 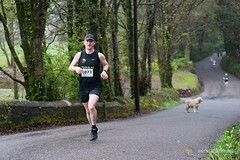 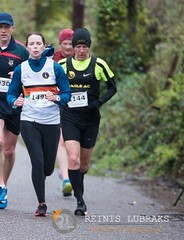 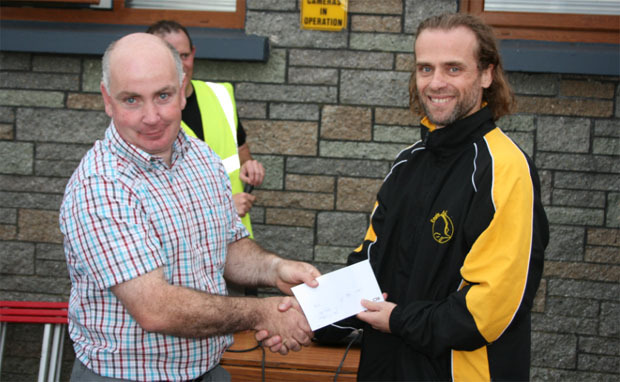 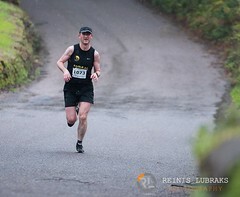 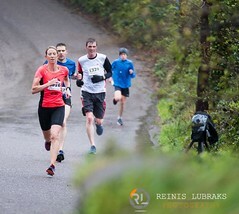 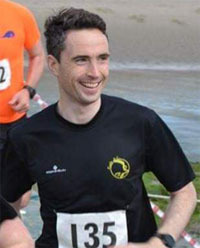 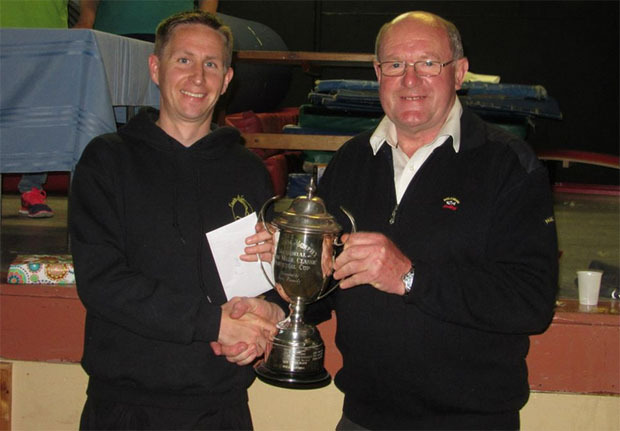 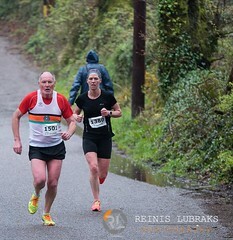 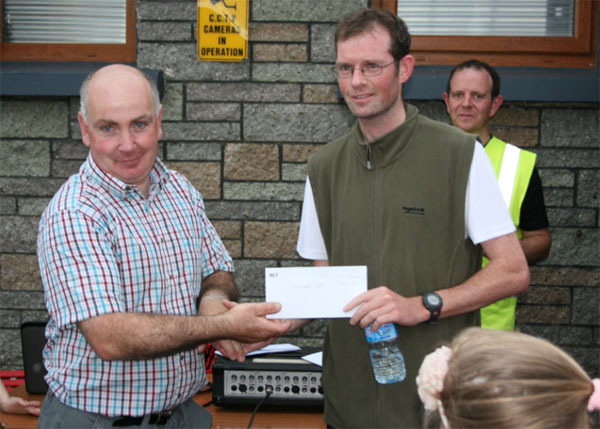 Well done to club member Alan O’Brien who won the Inniscarra 4 mile road race for the second year running. 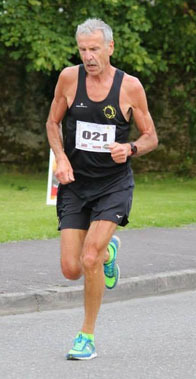 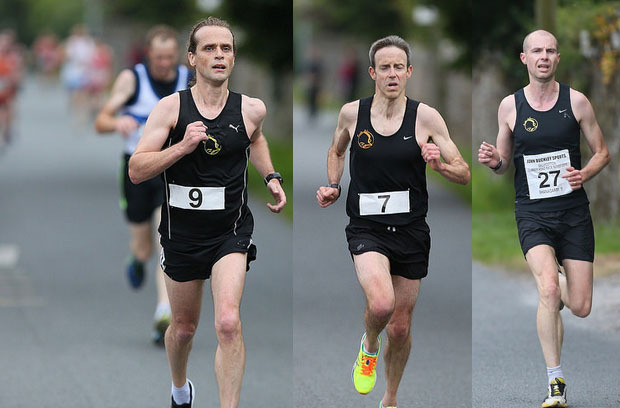 Kilfinane 4 Mile: Well done to Derek O’ Keeffe and Ruairi O’ Callaghan who finished just one second apart in the Kilfinane 4 mile race last Friday, in 10th and 11th positions respectively. 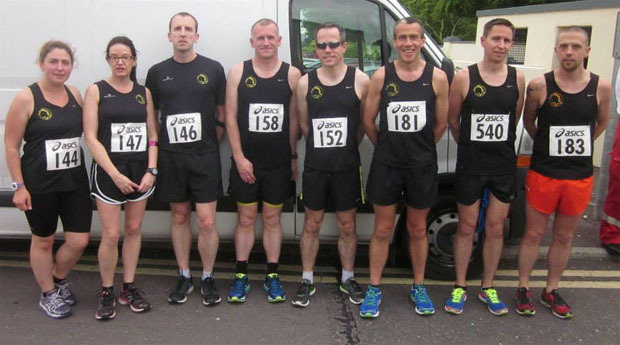 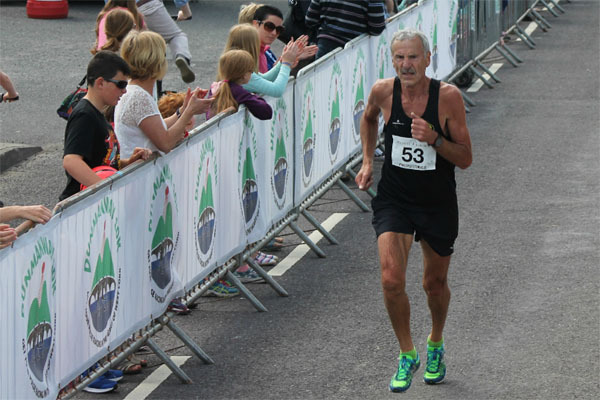 Dunmanway 10k : The annual Dunmanway 10k road race in West Cork was held on Sunday the 14th of June and 6 members took part in it. 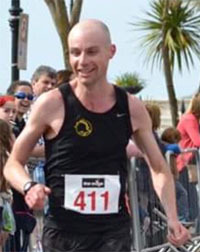 Richard Piotrowski was first in the M60 category with a time of 40:53. 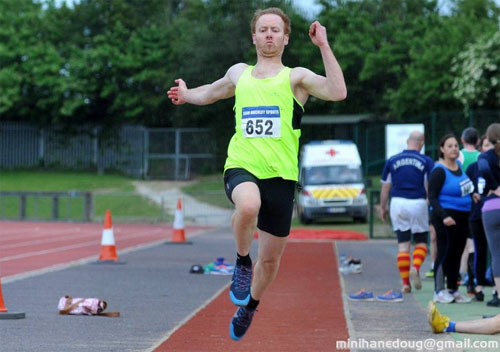 In the 3000m race, Pat Power recorded a time of 10:52 while David O’Donovan cleared 4.68 metres in the Long Jump. 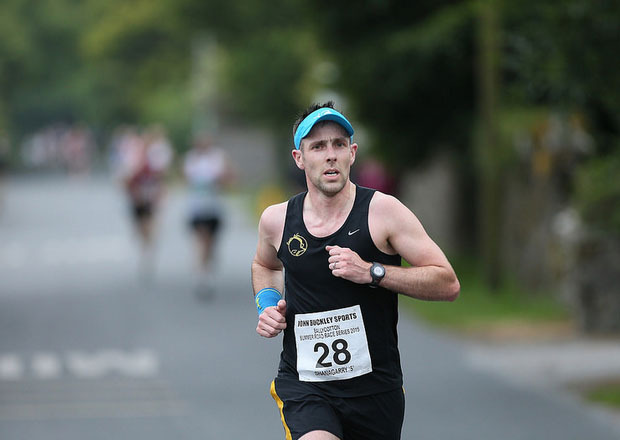 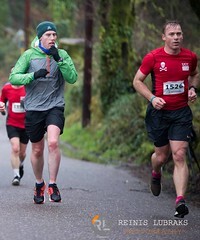 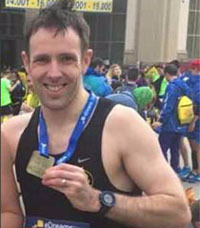 Wicklow Way Ultra: Congratulations to Grellan McGrath who completed a formidable 81 Mile run on the Wicklow Way last weekend. 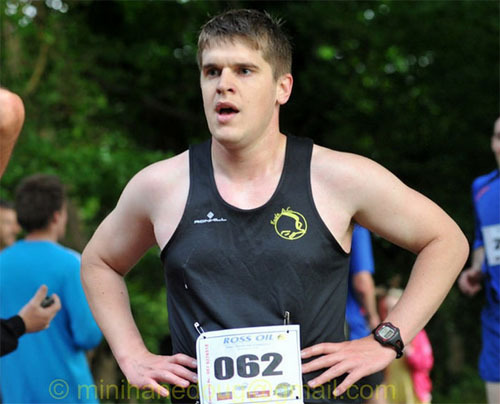 Out of 33 finishers, Grellan finished in 7th position in just one minute over 16 hours. 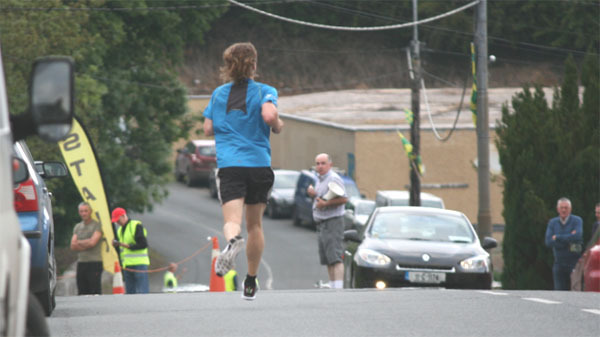 This was a massive 50 minutes faster than his time last year. 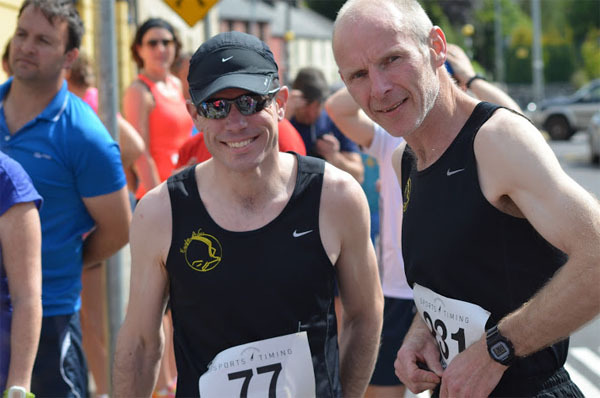 We had two members in this years Ballyclough Harbour 5k which was held on Saturday the 13th of June 2015 near Mallow in N.Cork and both got on the podium. 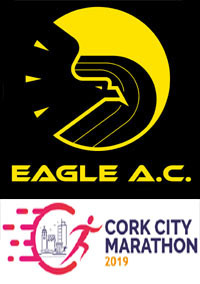 The race was won by John O’Callaghan of Eagle AC in a time of 17:48. 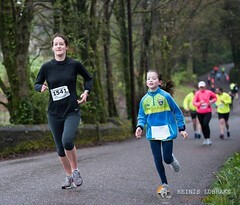 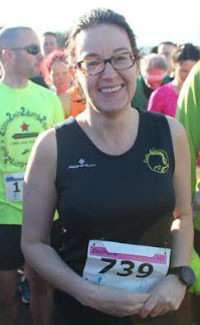 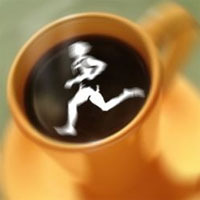 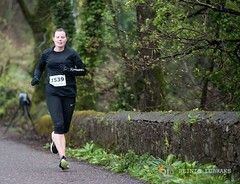 There was a field of 216 runners in this race with proceeds going towards the local community. 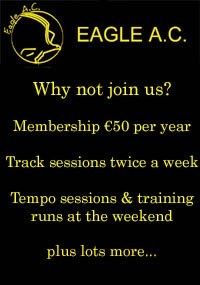 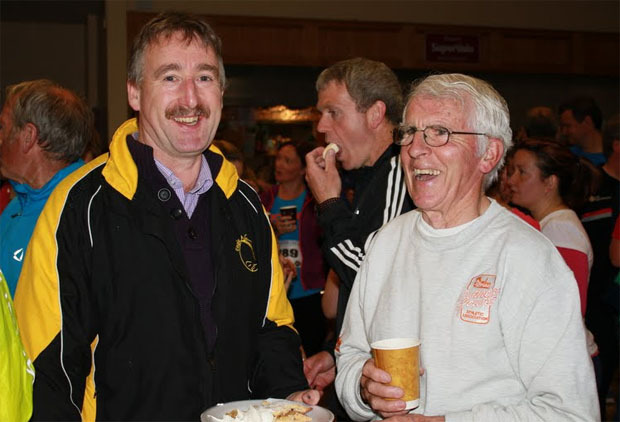 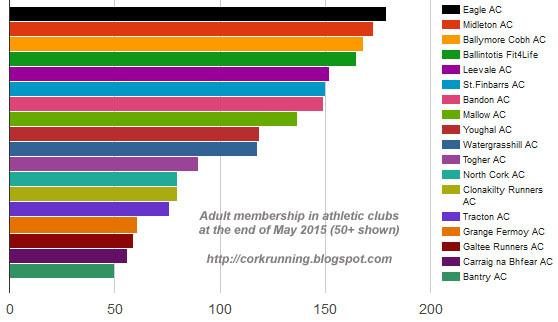 Athletics Ireland released their membership statistics recently for the end of May 2015 and they show that Eagle AC is currently the largest athletics club in Cork in terms of adult membership. 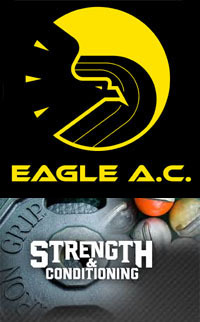 This is the first time that the club has been in this position.